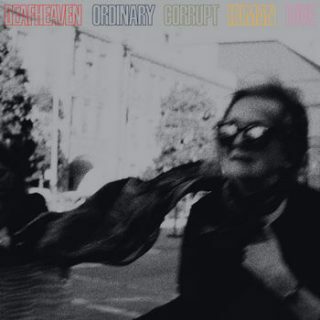 Deafheaven : Ordinary Corrupt Human Love album download | Has it Leaked? It's been three years since the release of their 3rd full length album, New Bermuda. Deafheaven has returned to the studio in January of this year to record their 4th album, Ordinary Corrupt Human Love. The album is featuring a guest appearance by Chelsea Wolfe, which was confirmed through the band's Instagram. The album is scheduled to release on July 13th, 2018 under the record label, Anti- . The single, "Honeycomb" was released by the band on 4/17/18 with a music video on Youtube. The tweet has since been taken down. Seems their social media / marketing team goofed up. My guess is they were supposed to tweet that out next Wednesday instead of yesterday. I’m going to wait for my copy to come in the mail before I listen…with that said, my excitement is sky high for this one.